Have you heard what Netflix has done recently? If you haven’t been in the loop, we’re going to catch you up real quick on the newly released live-action American remake of Death Note! Don’t let that scare you off if you haven’t seen it yet - we've also got a ton of new shows and movies from Japan to talk about. Plus: we take on survival Japanese as Andrew will be needing it very soon! 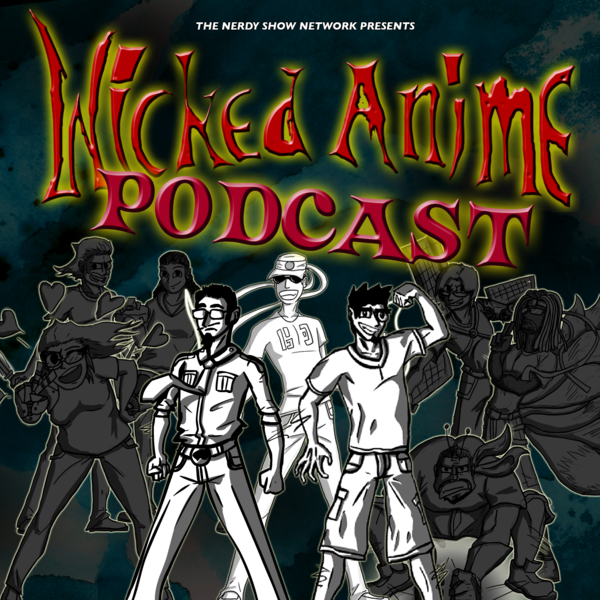 Join Jonathan, Andrew, and Evan as they talk about what’s happening in anime and how Willem Dafoe was born to play Death Note’s Ryuk! PLUS – Friendo Zonedo, Leggo my English, and Disney make-you-sad!